When looking for a reputable roofing company, you need to know that they are fully qualified and vetted, competent at what they do and will get the job done efficiently and professionally at an affordable price. That is exactly what you have done today by finding Permacote! Our customer base consists of local schools, councils and church organisations, hotel chains as well as residential clients. 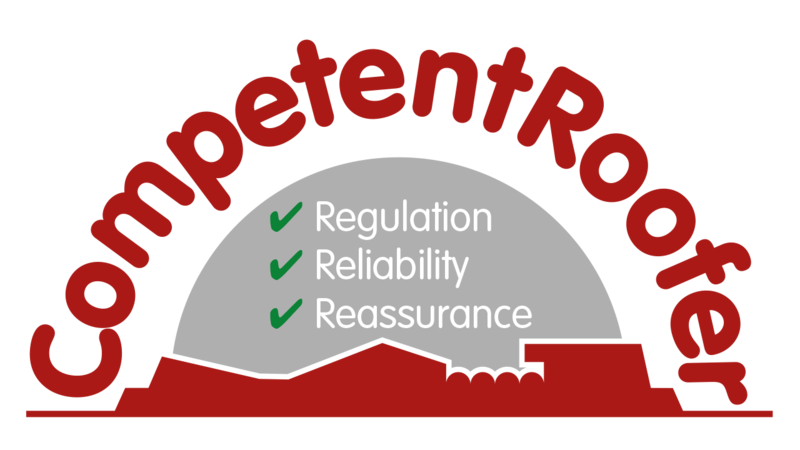 At Permacote we offer the security and peace of mind you would expect to find in a large national company and teamed it with the mind set of a local roofing company offering a personal and friendly approach to all of our customers. 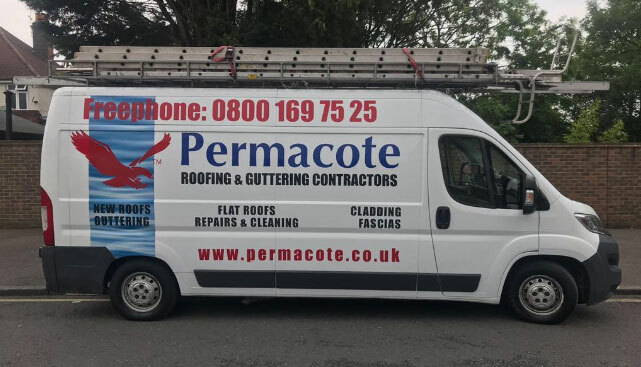 Based in Walton on Thames, Permacote welcome all roofing enquiries throughout Surrey, London, Middlesex, Hertfordshire and Berkshire including Woking, Guildford, Epsom, Twickenham, Richmond, Watford, Hemel Hempstead, Slough, Windsor, Bracknell and all surrounding areas. Our roofing team have a combined experience of over 100 years in the roofing industry. We have many repeat customers because of our excellent workmanship, good communication and professionalism. We handle your enquiry entirely from initial telephone conversation through to the completion of the job and are happy to explain each step to ensure you are fully confident in our work. We will beat any legitimate written quotation! At Permacote, our customers are more than happy with our prompt timekeeping, considerate approach and that we leave your premises clean and tidy once the job is completed. 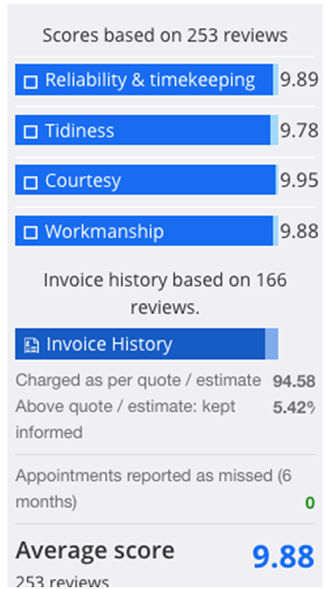 See our customer reviews on our Checkatrade page or ask to see our references which are available upon request. 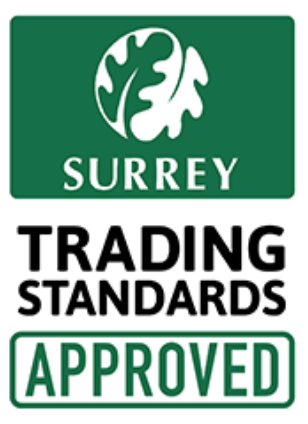 We will beat any genuine quotation and do not require a deposit to start work! Offering FREE quotes, FREE advice, FREE site visits and FREE estimates, give our polite and friendly team a call today, no matter how big or small your project is, call us today on Freephone 0800 169 7525. When it comes to refurbishing your roof, you want to be sure that the company carrying out the work will not only do a good job but also that your legal obligations are met. 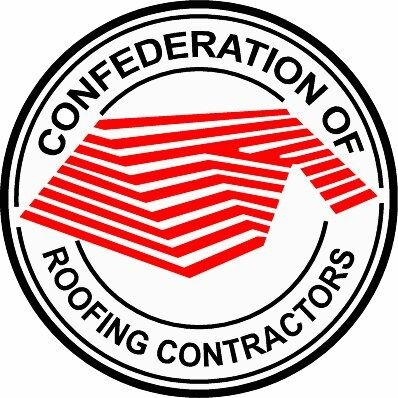 By using a CompetentRoofer registered contractor, you can rest assured that they have been audited and inspected against a robust set of criteria including, a financial check, office audit, and site inspection prior to joining and throughout their membership. "Very obliging workers, I would recommend them." "Arrived early. Polite and efficient. Work completed to a good standard. Tidied up." Flat roof installation with insulation. Rubber roof. "Professional throughout-right from the initial quote, all the way through to the finishing touches. Will certainly recommend." "Good service. Job completed efficiently and always polite and friendly. Prompt time keeping. 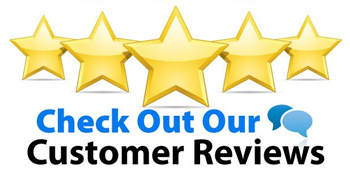 Would recommend highly and use again." "Excellent workmanship and materials. Easy to deal with as a company. Glad I chose them for the job."